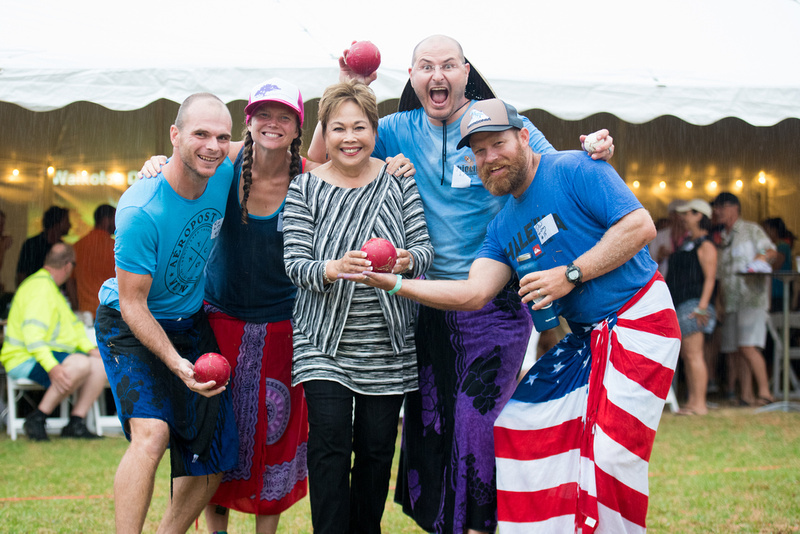 Beer, Bites and Bocce! - Waikoloa Dry Forest InitiativeCommitChange | We help organizations raise more money, more sustainably. Drink and Play for Dry Forest! 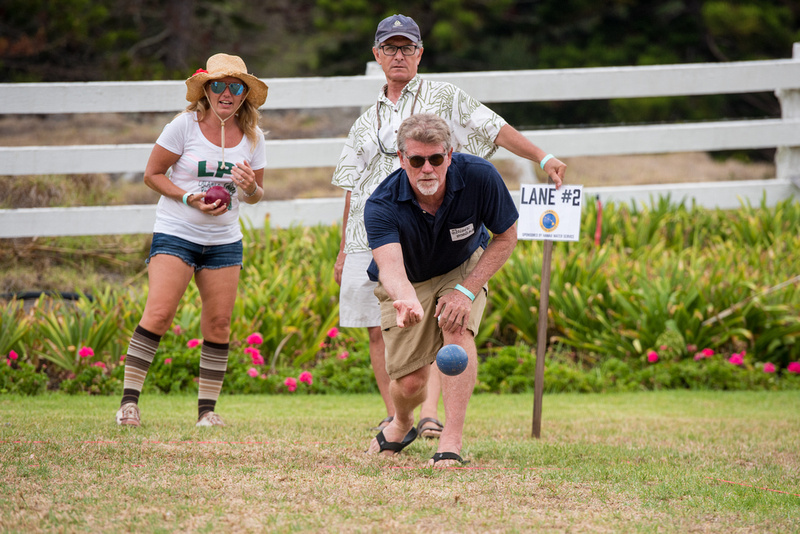 Waikoloa Dry Forest Initiative's 2nd Annual Bocce Ball Tournament held at Anna Ranch in Waimea on Sunday, September 23rd. 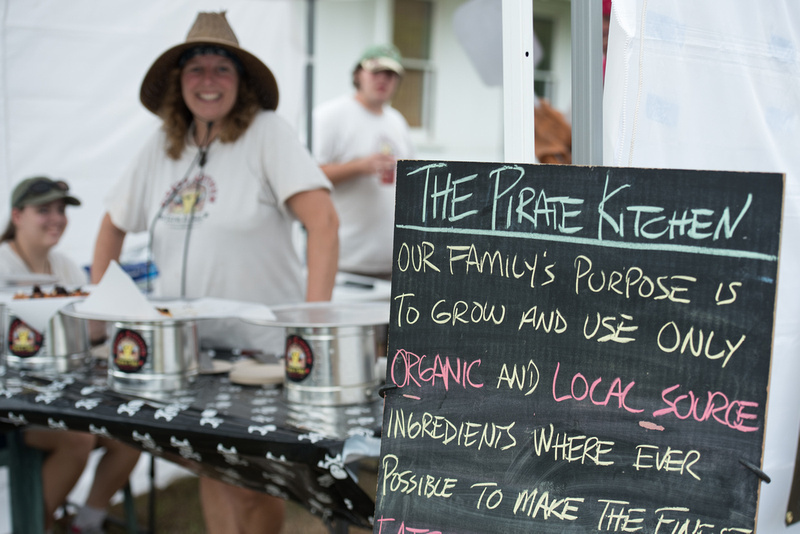 Join us for another year of fabulous food, fantastic beer, and friendly competition! 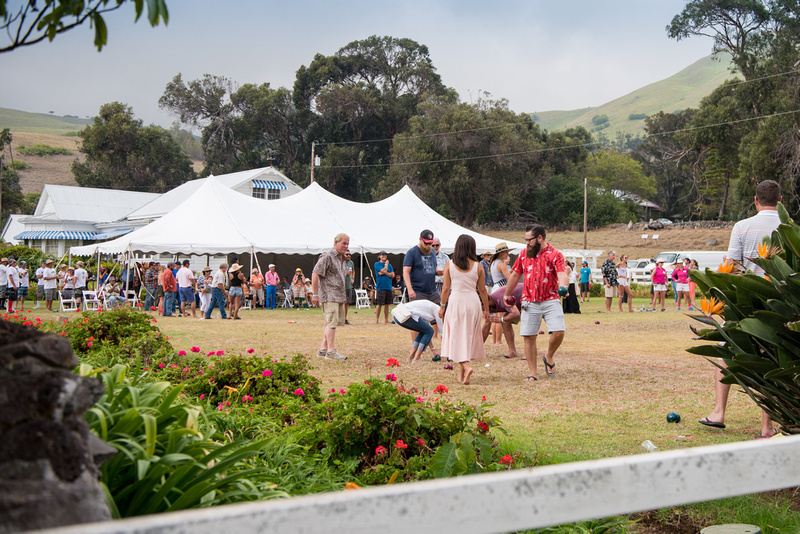 General admission includes access to our complimentary food booths featuring a diverse array of gourmet foods, a locally brewed beer from Big Island Brewhaus, fun games and seating in our spectator section! Players can sign up as individuals or as a team of four. When you sign up as a team, your ticket includes admission, tournament entry and a custom insulated beer cup and two fills from the bar for each player! The Bocce Ball Tournament will be a double elimination challenge with timed matches. This year, we will be sending rules and regulations out to players and volunteer referees in advance! Stay all day for the championship rounds with prizes for the top four finishing teams! We'll also be awarding prizes to the best-dressed team, so whether fancy or silly, plan to be fabulous! Subject: Beer, Bites and Bocce! Join me and donate to Beer, Bites and Bocce!.